Just within hours after a group of LGBT activists announced that the very first Pride Parade will take a place in September in Sarajevo, the “haters” started with insults and calls on the cancellation of this event. Several media performed a search to find the worst insults on this matter and the result was devastating. Almost every social media had some of the members saying that LGBT population should be treated as ill, that “normal” people should make their parade, that homosexuals should be “behind bars”… the list is really long. Moreover, the MP in Canton Sarajevo parliament, Samra Ćosović Hajdarević, showed an incredible level of hate. “I want such people to be isolated and removed as farther from our children and community. Let them go elsewhere and let them make a city, a state, laws and rights for themselves that nobody would dispute. But not here,” she wrote on Facebook. Ćosović Hajdarević is the Party of Democratic Action (SDA) representative and obviously, forgets that the party she represents describes itself as “democratic” in its name. This however was not the end of SDA actions against the Pride Parade. The party issued a press release asking organizers to cancel the event. “Every Bosnian citizen, regardless of their race, ethnicity, religion, political or ideological orientation as well as sexual preference, must have the same rights, but events such as Pride Parade should be cancelled because they only cause confusion among Sarajevo residents”, the SDA wrote in a public statement. “In a society like ours, which cherishes fundamental family values, in spite of ever more challenging times, LGBT community members should not organise public parades or marches because they would only widen the gap between people of different understandings, and they would not bring any new values to human rights”, the SDA wrote. The organization committee member, Vladana Vasić, told the media that “it is horrible that an MP and a representative of the people who was detained, isolated and removed during the past war is now advocating for the use of the very same methods towards another social group. “Based on the Law on Prohibiting Discrimination of Bosnia and Herzegovina, there is grounds to file a lawsuit for inciting discrimination, which we are currently consulting with our lawyers”, she added. 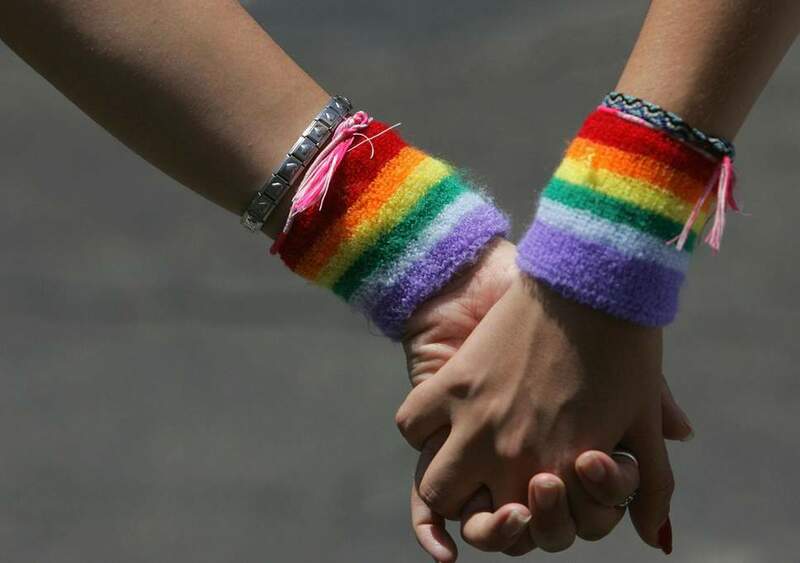 The Ombudsmen of Bosnia and Herzegovina announced today that all human rights, including freedom of speech and expression, freedom of assembly, the right to privacy and family life, should be equally accessible to all, including the LGBT population, without discrimination. “No right should be denied in all areas of private and public life solely because of different sexual orientation. In this context, BiH Ombudsmen condemn any activity, including statements aimed at discrimination or different treatment of the LGBT population and invite all authorities to strengthen their capacities to respond in a timely manner to all types of violence directed at members of the LGBT population”, the BiH ombudsman said in a statement.